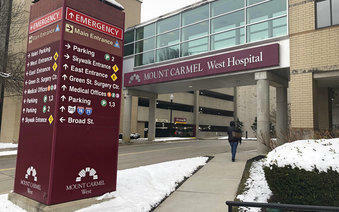 Mount Carmel says now-fired Dr. William Husel ordered potentially fatal doses for at least 28 patients.Mount Carmel apologized and put 23 pharmacists, nurses and managers on leave pending investigation. 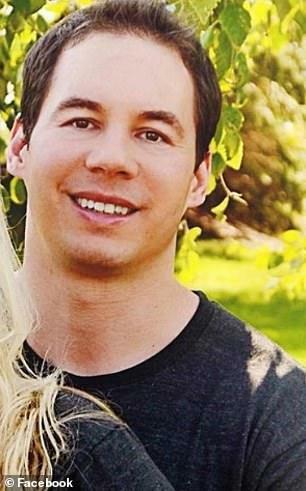 It won't say whether they include Mariah Baird, who married Husel in 2017. An updated wrongful-death lawsuit over the March 2015 death of 65-year-old Jan Thomas alleges Baird administered a lethal dose of fentanyl. Lawyers for the 43-year-old Husel aren't commenting. Two more lawsuits are alleging hospital patients were negligently or intentionally given lethal doses of pain medicine ordered by an Ohio doctor without the families' knowledge.